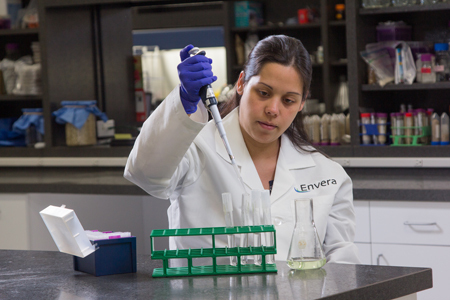 Envera helps their customers gain a competitive edge in the marketplace by operating as an independent lab. 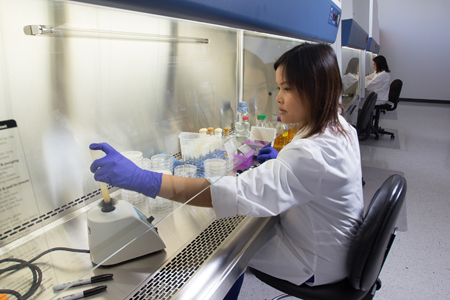 Our scientists will analyze your competitor’s products and provide you with a report that can be used as a sales tool. As our client, there is no additional charge for this service. We aim to partner with you and help your business grow.